We’re so excited to announce that Olga Buraya-Kefelian (aka OlgaJazzy) will visit the studio in November and will be teaching several classes. Olgajazzy brand was established in 2006 by Olga Buraya-Kefelian. As a daughter of a professional tailor, she acquired her understanding of clothing construction from an early age, and she has progressively become more intuitive. 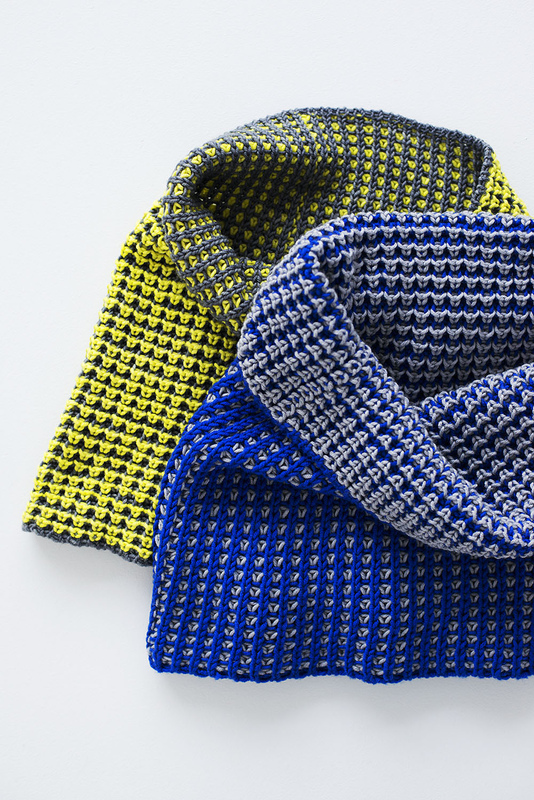 This intuition helps her to create imaginative yet versatile knitwear. Conceived as a line for trendy and ultimately wearable knitwear, the brand is ever evolving. 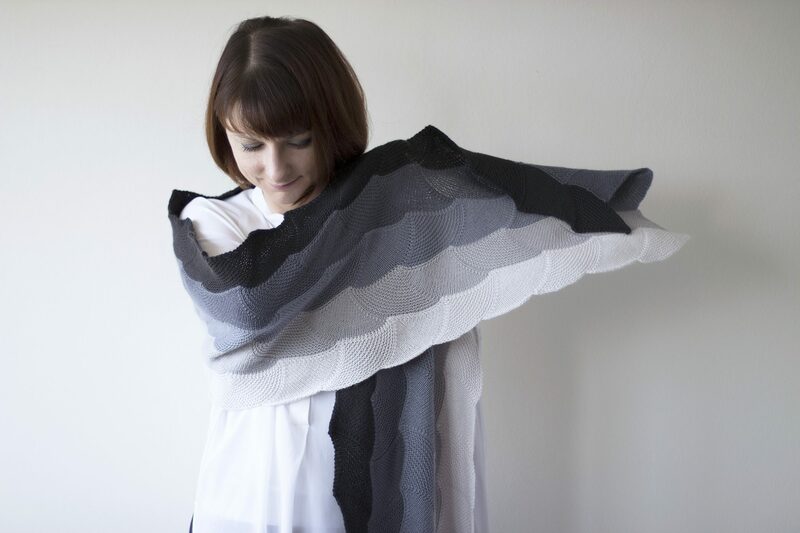 Drawing her inspiration from industrial and architectural fields, combined with her passion for European and Japanese design, Olga’s knitwear designs are infused with innovation. Always seeking to develop new ways to incorporate knitwear in these modern times has resulted in the emergence of her Transform line. Transform – result of a transformation. The essence of this signature knitwear range is versatility and expanded wearability of each garment: These intelligently constructed pieces provide quintessential wardrobe staples that will compliment various outfits, suit multiple occasions, be wearable year round and suit all seasons. 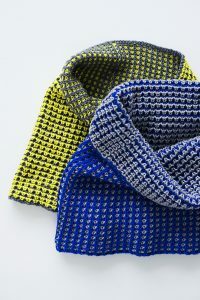 Balancing out love for texture and minimalism presented in numerous accessories and garments, the brand’s pattern range consistently implements technique-driven elements within each pattern for a greater learning experience and impeccably finished knitwear. As a contributing designer, author and co-author of numerous titles, the professional quality of written patterns is a recognizable feature of the Olgajazzy brand and encapsulates the exceptional standards of excellence applied across all areas of the brand. Following are the classes that Olga will teach (you can download a pdf here). Call the studio to reserve your spot! Wednesday, November 15, 6-8 p.m.
Come meet Olga and see her amazing designs. Thursday, November 16, 12-3 p.m.
Thursday, November 16, 6-9 p.m.
Once you have mastered the technique of Brioche and wish to expand your skills, you can experiment with colors and creating directional patterning. 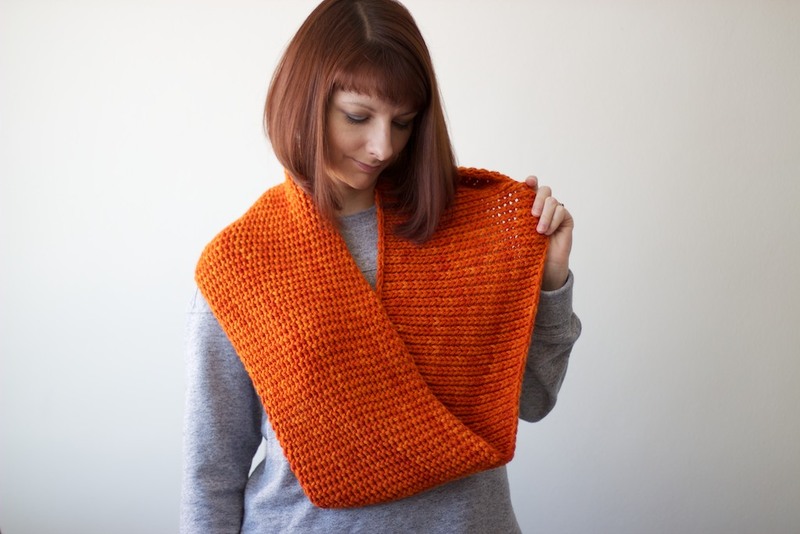 In this class you will discover numerous methods of decreases and increases while taming any mistakes that might occur along the way while creating the Tenchi Cowl. Friday, November 17, 12-3 p.m. This adventurous beginner class is based on Asanagi Wrap design and is worked in a modular technique. 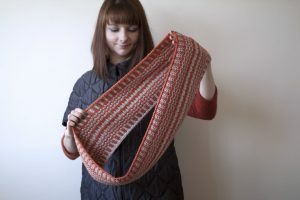 In this class you will learn the theory of modular knitting and create this stunning ombré wrap of scalloped patterning with yarn of your choice. 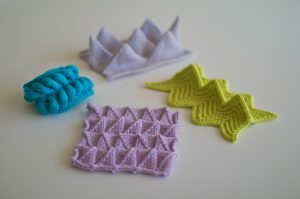 But what is more, you will learn numerous vital techniques as a knitter that will be crucial for your future skill set. Many of the tricks and tips and customization suggestions taught during this class will prove to be a lot of fun! Friday, November 17, 6-9 p.m. This class is part demonstration, part swatch-fest, and all inspiration. 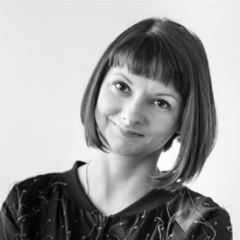 Olga will present her 3D design philosophy, and will shine a new light on your own discovery of knitwear! 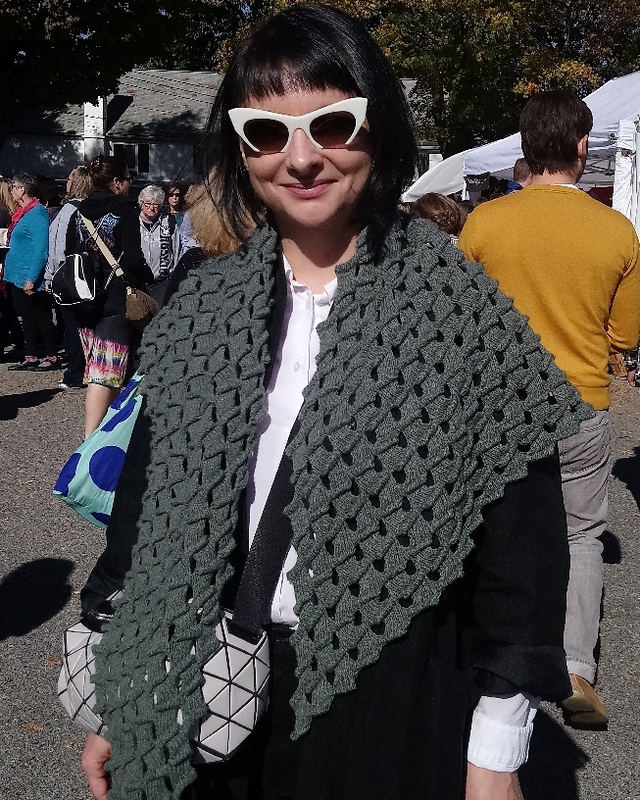 In the end, you will begin a brand new shawl design that Olga debuted at NY Sheep & Wool this year! Bonus! If you sign up for both afternoon and evening sessions for either day, you will have the privilege of spending the down time between the classes with Olga. The studio will be closed during those late-afternoon breaks, so it will be a small private group that will relax and have lots of fun together! previous post: Succulent plant pod workshop: photos! next post: Spring StitchEscape 2018!